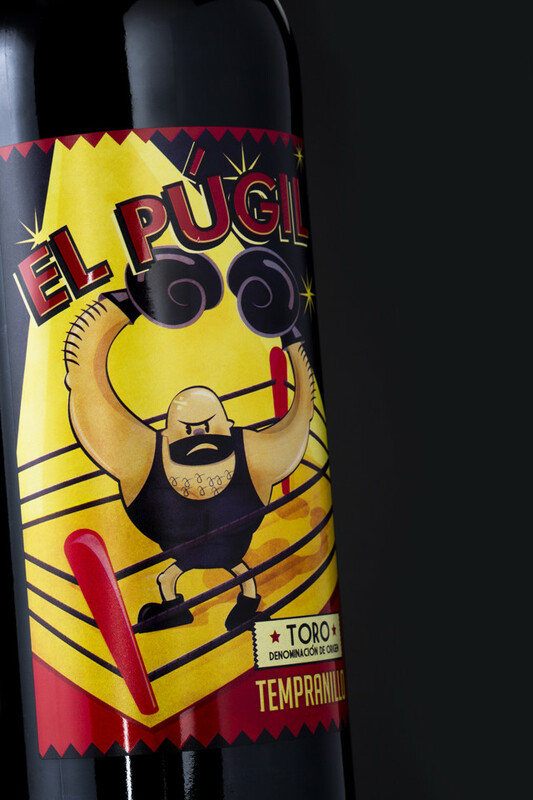 “Púgil” is a fighter who fights with his own arms. 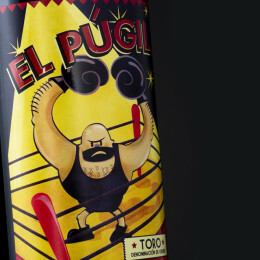 Romans used the word “púgil” for this type of gladiator. 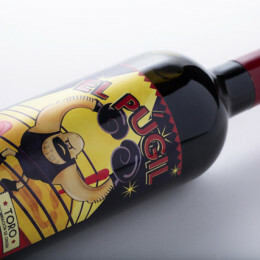 Pagos del Rey presents a powerful and strong red wine from Toro, full of character, structure and personality. Bright cherry in colour with violet reflections. 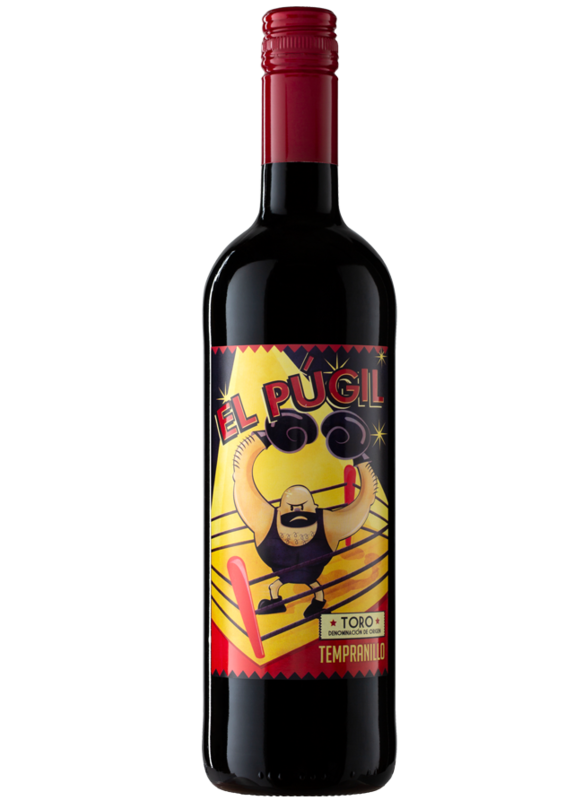 Complex and elegant aromas of red berries and liquorice. 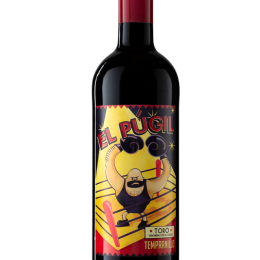 A fruity and soft round taste, with a delicious and well-integrated combination of fruit, sweet spices, tannins and acidity. 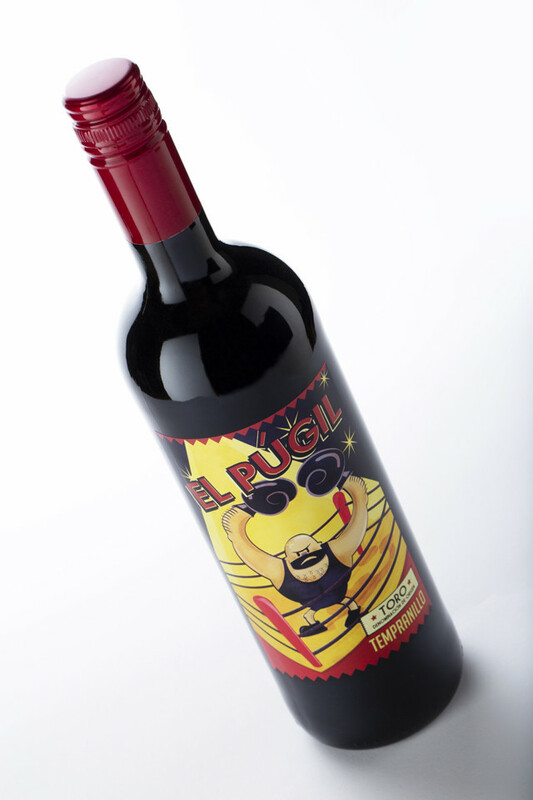 Harmonious, medium-bodied and with a great balance between fruit and wood. The perfect companion to grilled meats. The grapes are harvested by hand at the end of September, specially selected for the production of a young wine. Maceration at very low temperature gives way to actual fermentation at 24-26ºC. 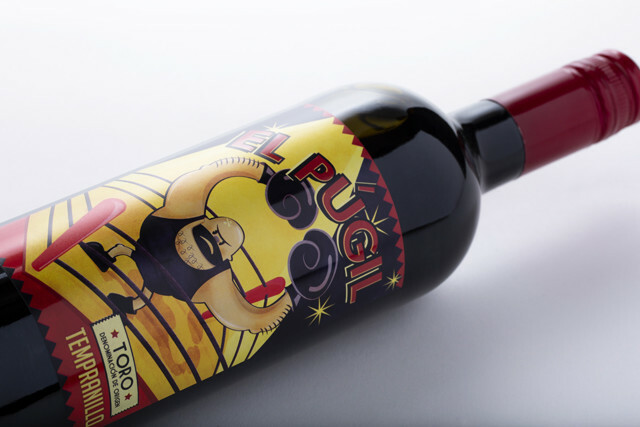 The wine is micro-oxygenated before malolactic fermentation to maximise the extraction of aromas. After a short period in new oak barrels, the wine acquires its remarkable balance between fruit and wood, between vanilla and red berries.